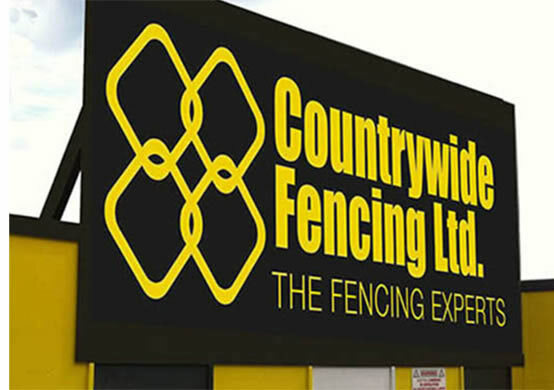 Welcome to Countrywide Fencing Ltd, the fencing experts with more than 50 years’ of specialist experience and dedication to customer care and satisfaction. 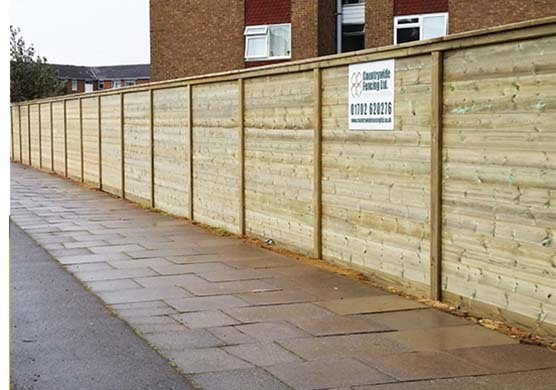 We are the number one choice for all fencing requirements, priding ourselves in offering the highest quality products and service, offered by our friendly and professional team of CSCS qualified staff. 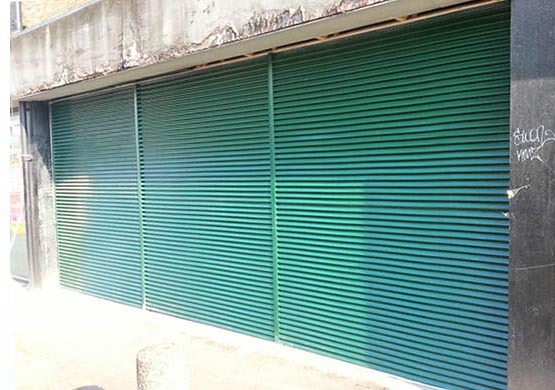 All work is tailor made to your specific budget and requirements, including private and public sectors. 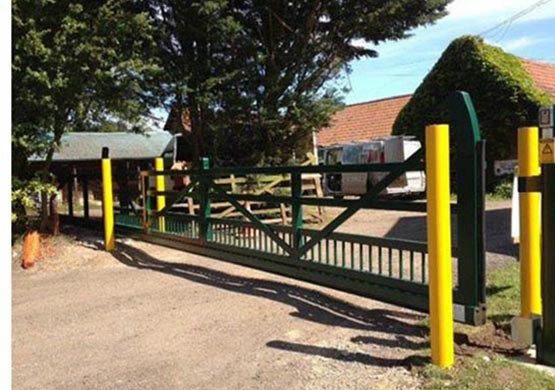 Countrywide Fencing prides itself on working to a code of embedded ethics and values. 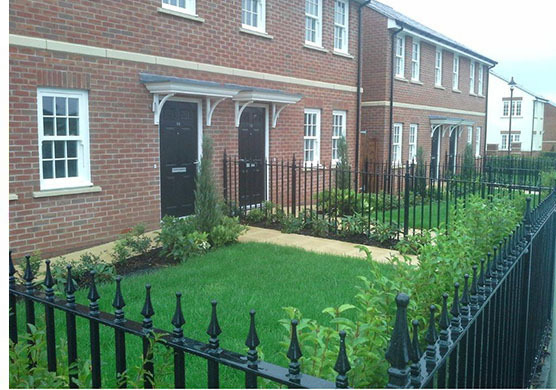 We genuinely value the importance of considering social and environmental issues. 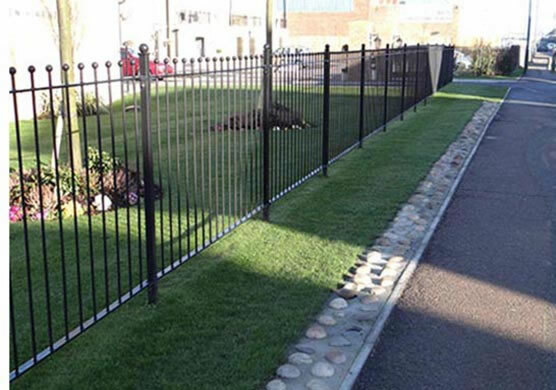 We always strive to be as resource efficient as possible and take the upmost care when working to ensure that the environment around is protected at all times. 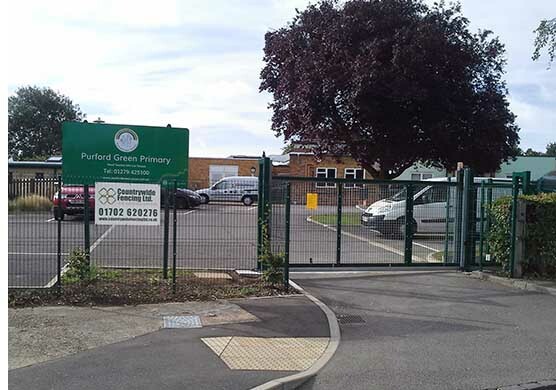 The disposal of all waste products is done so responsibly and recycled appropriately in an environmentally-friendly manner. 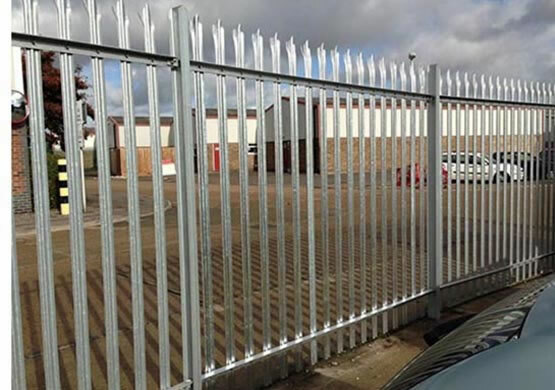 Specialist high security fencing is our forté, we cater for applications such as prisons and high security areas. 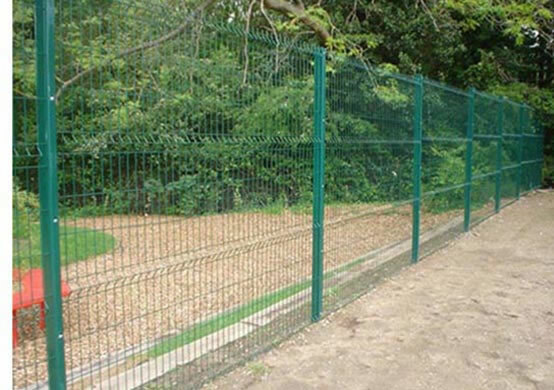 Our range of products such as prison mesh and razor wire can be viewed in the mesh fencing gallery.